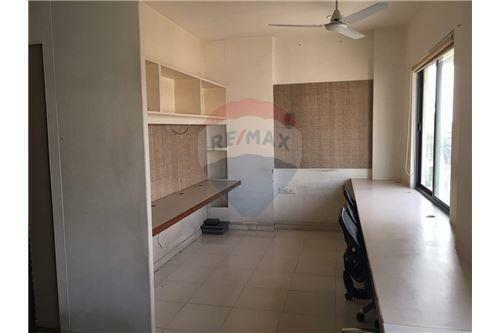 1250 sq ft furnished office available for rent at Krishna Complex, Bodakdev. 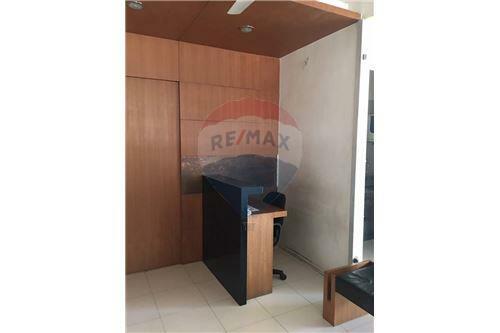 This furnished office comes with 2 cabins, 10 workstations, reception pantry, wash area etc. 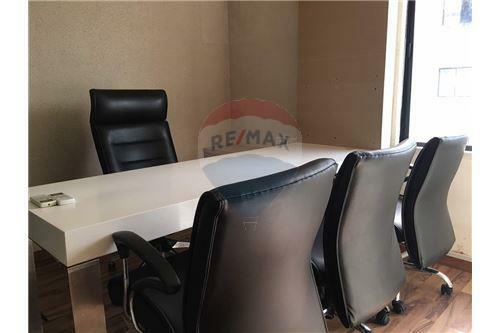 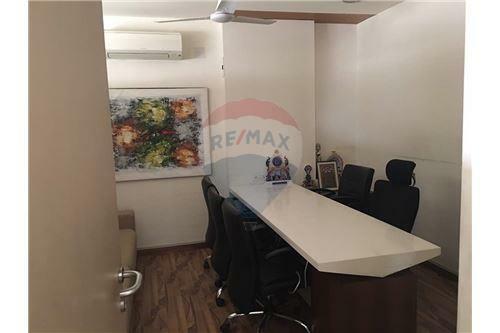 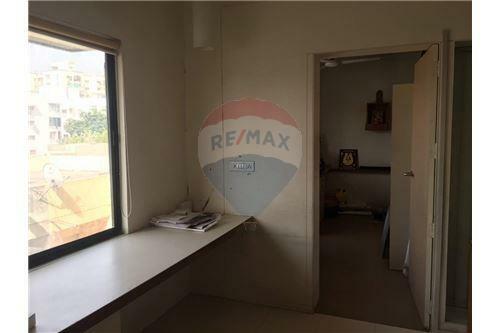 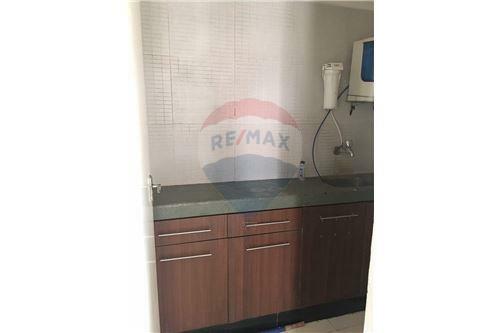 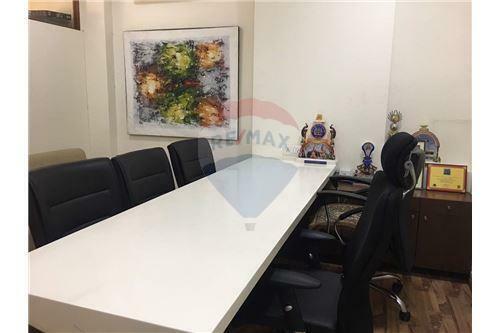 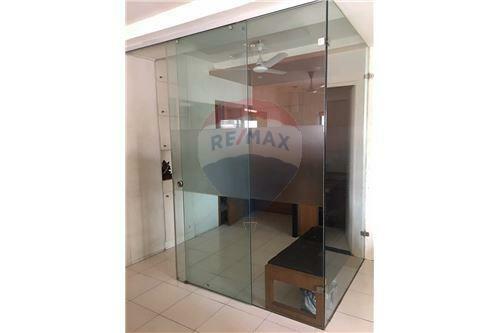 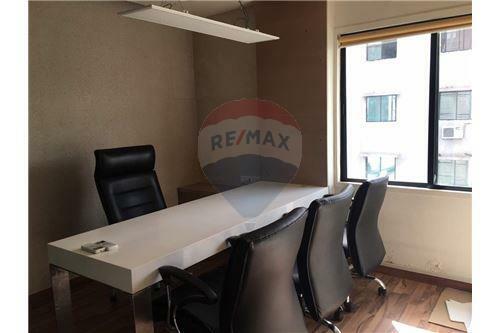 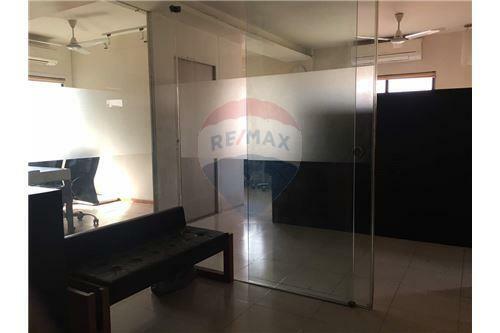 This building is strategically located very close to SG Highway and this office is suitable for all kind of business right close to the heart of the city. 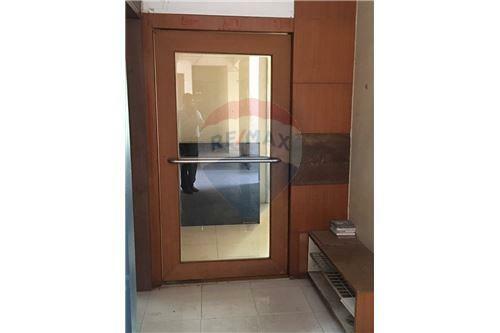 Please get in touch with us for more details.